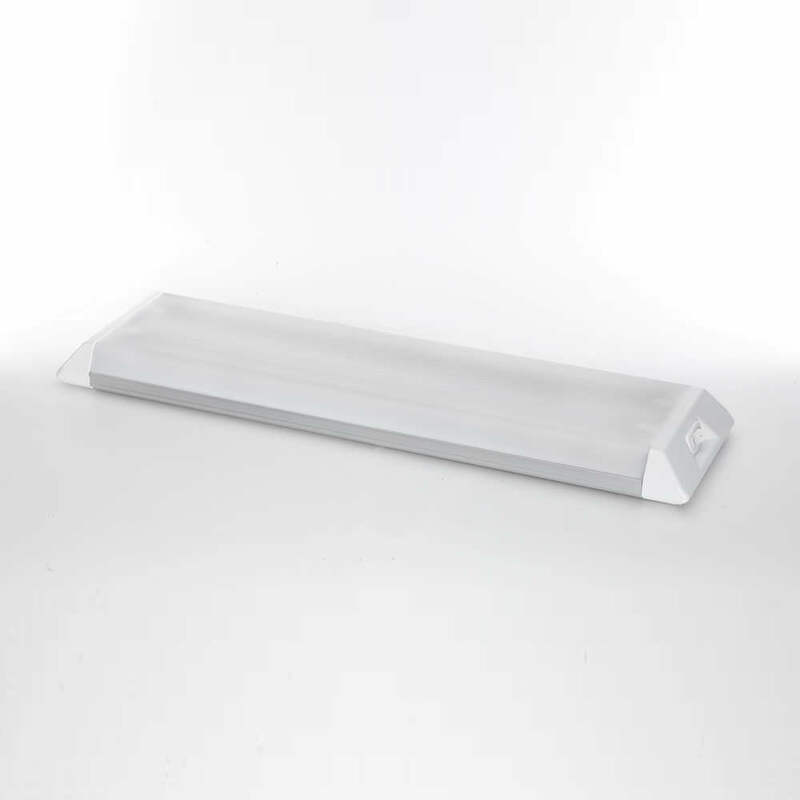 690 ELEGANT FIXTURE - Thin Lite Inc. 690 ELEGANT FIXTURE - Thin Lite Inc.
Thin-Lite 600 Series model 690 elegant fluorescent lighting fixture. Dual 15 watt lamps with semi-clear lens, red sleeve, and dual switches. Engineered for RV (recreational vehicle), solar, commercial truck, emergency vehicle, trailer, and mobile office lighting applications.